A few years ago, as Curt received more and more requests to give to worthy causes, he saw that investing in charities was largely exclusive to wealthy individuals and people who felt able to give “enough.” Yet with networks growing and more communities connected than ever before, he discovered a gap in giving. While most organizations focused on dollar amounts and big donors, Curt realized the richness of influence and network, along with the desire of all people to help others. He wanted to create a way for generosity to take shape. Join the movement. Are you willing to become one in a million? Our Board of Directors reviews and vets organizations to receive your network’s generous giving. To be considered, apply here. Curt is a National Marketing Director with The Juice PLUS+ Company and a proud graduate of Georgia Tech. He and his wife Lori are the proud parents of three amazing children. They love working together with a phenomenal group of people from all 50 states and 26 countries, inspiring healthy living around the world. They started with a $50 investment 30 years ago (working from their home) to find a way for Lori to be able to stay at home before their first child was born. Now it is a business with millions in sales. Their church family at Grace Fellowship Church, in Snellville, GA, has played a pivotal role in their lives and their children’s lives. God has blessed them with relationships that have built a great business, shared the Kingdom, and impacted families with time and financial freedom. This has allowed them to live out what Curt claims as his life motto, “Make a Life, not Just a Living”. 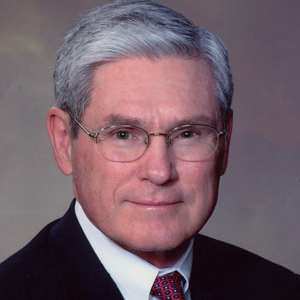 Following his graduation from Indiana University with a Masters of Business Administration degree in 1967, Ron joined the management group of Peat, Marwick, Mitchell & Co. and worked with the firm in New York City, Dallas, and San Francisco. Since 1979 Ron has had held a God given passion to help Christians plan and manage their finances in order to be able to maximize their giving to Kingdom purposes. God has allowed him to work this out over the last almost 35 years in several ways. Dr. Howard Hendricks influenced him to begin what later became a financial planning firm. 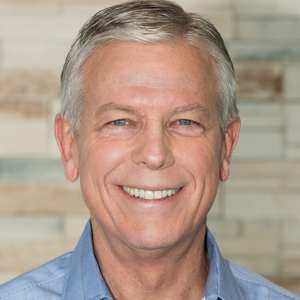 He has written several books on this topic and in 2003 he helped to found a ministry training Christian financial advisors to integrate God’s financial wisdom in their advice and counsel. Dr. Steve Franklin is an educator, researcher, author, and business executive. He also is a Centenarian Wannabe on a mission to “capture their Wisdom” (and wit) and share it with the Younger Generation. While Associate Dean and tenured professor at the Goizueta School of Business of Emory University, he co-authored two textbooks adopted in hundreds of colleges/universities, and over 50 scholarly and practitioner articles on management and entrepreneurship. Three times he was ranked the number one teacher as evaluated by students. His research has been reported by major newspapers throughout the country including The Christian Science Monitor, Los Angeles Times, Atlanta Journal Constitution, Atlanta Business Chronicle, Dallas Morning News, Chicago Tribune and many more. He has appeared on Fox and Friends, Fox Business News, WXIA 11Alive Atlanta, Fox 5 Orlando, Huffington Post Morning Rush, and numerous other radio and television programs broadcasting the Gannett Broadcasting Series “Million Dollar Dreams” that was viewed by millions of viewers across America. “Kathrine Lee…has an amazing ability to cheer people on to become who God designed them to be by communicating life changing stories wrapped in God’s truth.” ­— Lysa TerKeurst, President of Proverbs 31 Ministries and New York Times best-selling author. 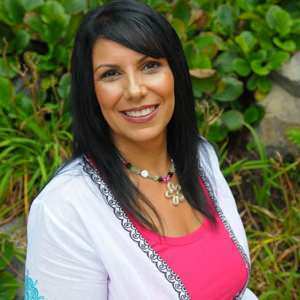 Kathrine Lee is a National Marketing Director with The Juice PLUS+ Company, business strategist, and social activist. She is the creator of a faith-based personal development system, The Ultimate Source, and founder of the non-profit organization, Pure Hope Foundation. The world can be full of challenges. Often, we must fight to see the good in the world. Kathrine Lee refuses to give up the fight. She believes there is good in the world, despite the pain and challenges we face. In her book, Interrupted, learn how she found the spiritual strength and courage to stand up to disappointments and pain and find her path forward. A path that leads to joy, hope, and adventure. Ken Morrow was raised on a small farm in northwest Alabama. As a young boy, he recognized a love for farming and agriculture and has pursued this industry throughout his education and career. 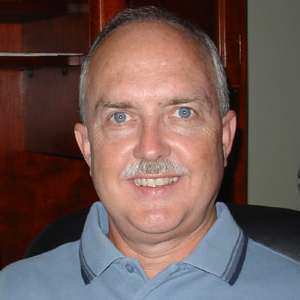 Ken graduated from Auburn University in 1975 and in 1978 with an MS in Agricultural Economics. He is currently President of TPM in Cartersville, GA. Ken serves on several industry trade association boards and as the lieutenant governor’s appointee on the Georgia Seed Development Commission. Ken and his wife Pam live in Suwanee, Georgia where they enjoy spending time with their family (two sons- Jason and Joshua) which has expanded with the marriage of their sons and births of five grandsons. Ken’s personal ministry has focused on building relationships in Jesus and encouraging men to be part of small groups walking together and sharing their lives. He is active in supporting the National Prayer Breakfast. Ken is active in his faith, enjoying the depth of relationships resulting from shared experiences with friends in numerous ministry areas. 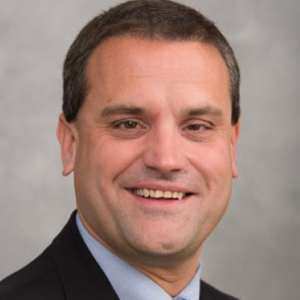 Cliff Robinson is Senior Vice President of Operations at Chick-fil-A, Inc. and a member of the company’s Executive Committee. In his current role, Cliff is responsible for overseeing all operational activities for Chick-fil-A® restaurants nationwide. Cliff’s career with the company began as a team member under the leadership of his father who served as an Operator for 37 years. Cliff later joined the corporate staff as a marketing consultant, eventually moving to field operations as a business consultant. Subsequent roles have included director of field operations and senior director of national and market- level marketing. Outside of his corporate role, Cliff serves on the Board Care for Aids and is on the Board of Directors of Oglethorpe University. He formerly served three years as an Elder at North Point Community Church. 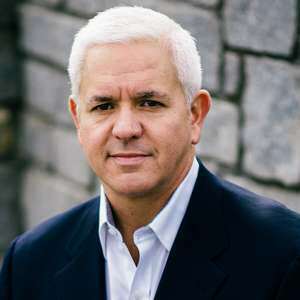 He holds a Bachelor of Business Administration from Oglethorpe University, a Master of Business Administration from Georgia State University and has attended executive programs at Emory University and Harvard Business School. Cliff and his wife, Stacy, have three children in college.